Remember your loved one with a solemn expression of your respect for them. 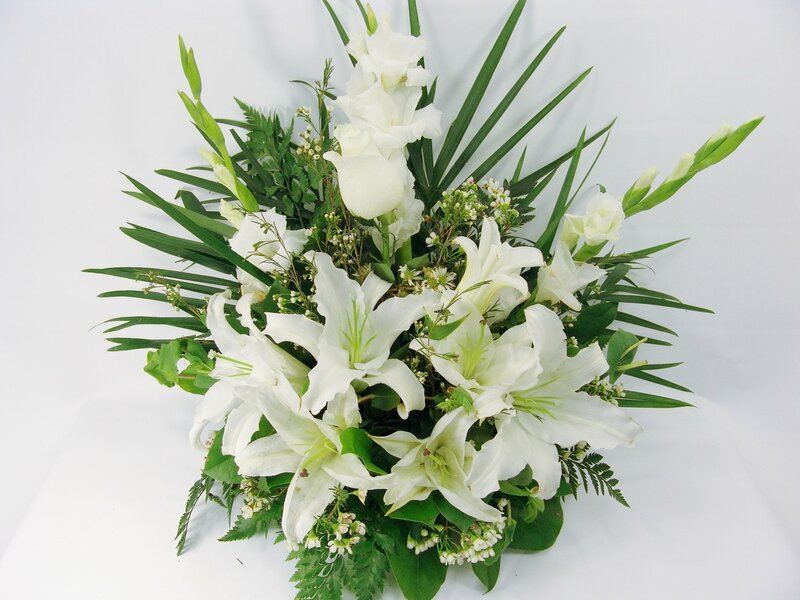 Deluxe Display includes 11 stems. Premium Display includes 14 stems.